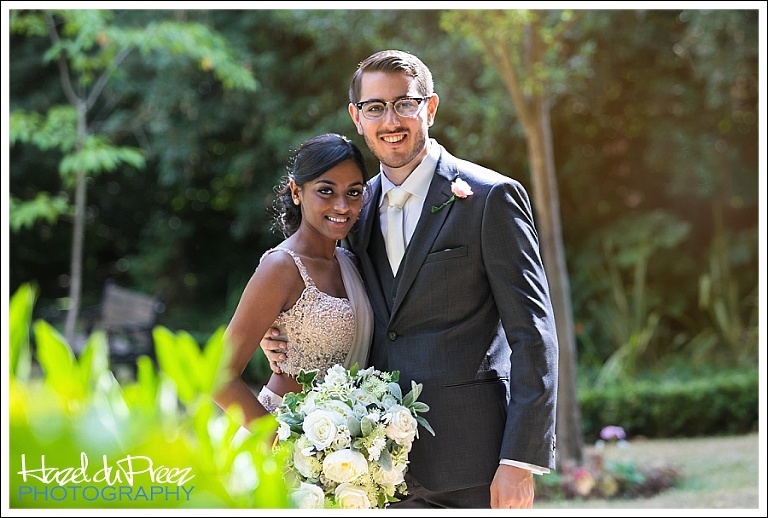 Beautiful Minoli and Joe tied the knot in the sweetest ceremony with the most laughs at the Sutton Register Office this weekend. I had so much fun capturing some special moments for them. Much congratulations!